What to do when you have 6 recipes fighting for over space during the holidays? 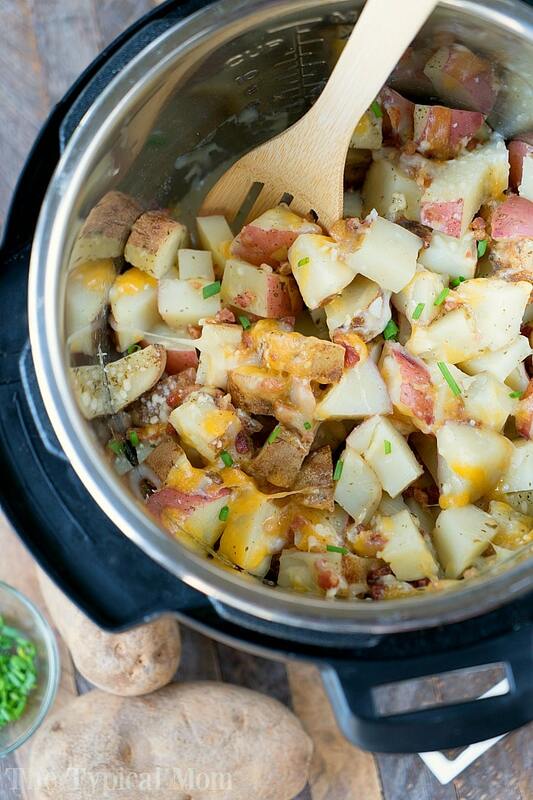 Use an Instant Pot! 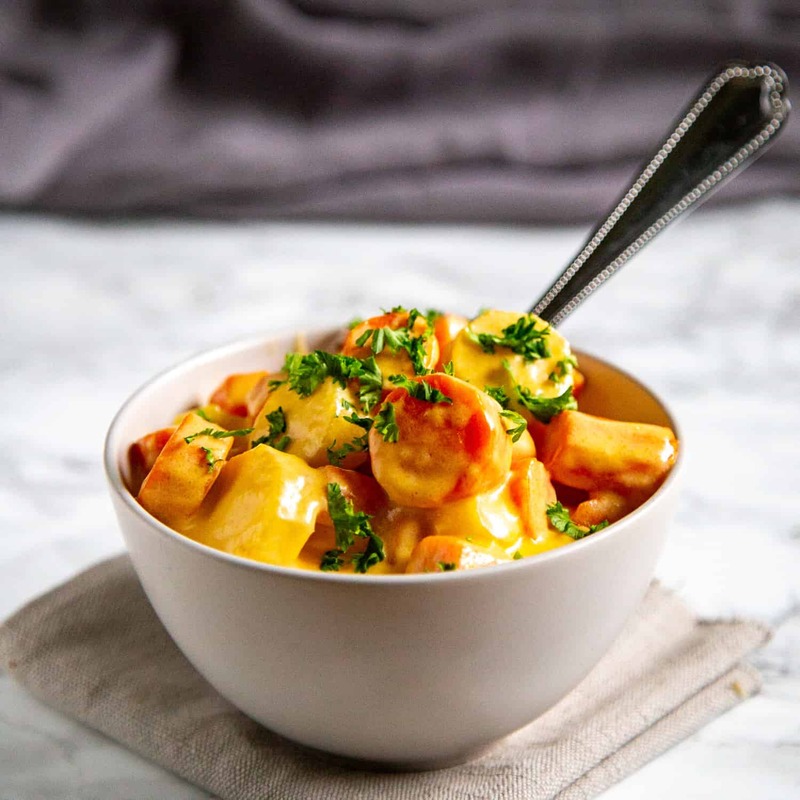 With these delicious and easy Instant Pot recipes, Holiday cooking got a whole lot simpler! 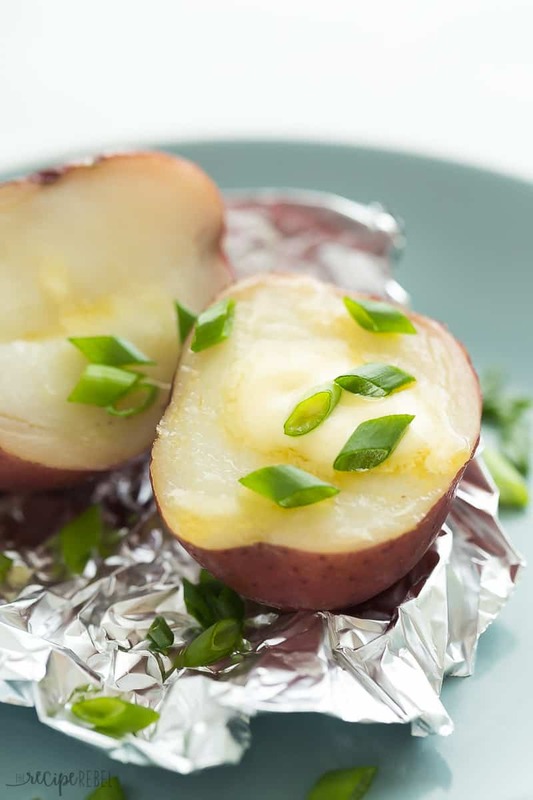 Hey everyone, it’s Amanda here again with a new round-up of easy Instant Pot Side Dishes for the holidays. From cranberry sauce to mashed potatoes, to mulled cider, the Instant Pot is your new favorite sidekick in the kitchen this Holiday season. There’s nothing this versatile kitchen appliance can’t tackle! Instant Pot is a fancy pressure cooker. It uses pressure to trap steam and cook food in a shorter amount of time. It’s one of those “set it and forget it” type of appliance. You can make things like yogurt, hard boiled eggs, and even whole rotisserie chickens. 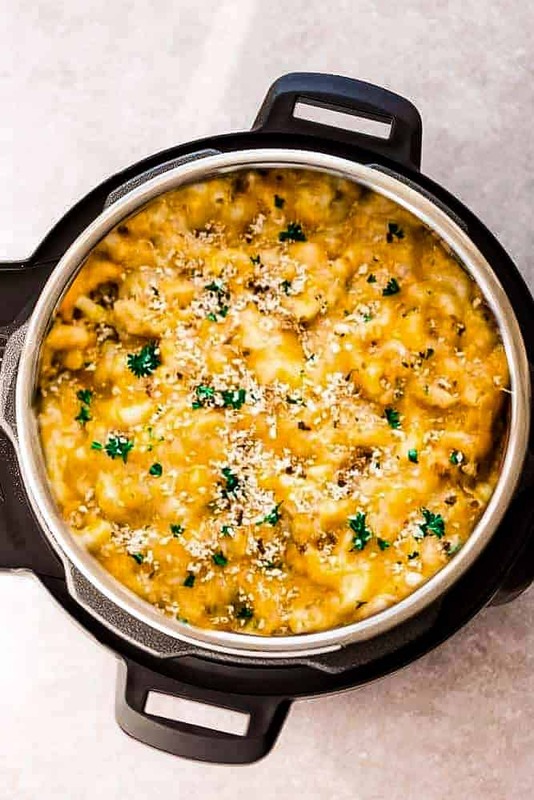 This list of Instant Pot side dishes is what you need to get to meal planning for the Holidays. Whether you are hosting Christmas dinner or bringing a side dish, this list has something for you. Nothing beats a dish of creamy homemade mac and cheese on the Christmas dinner table. 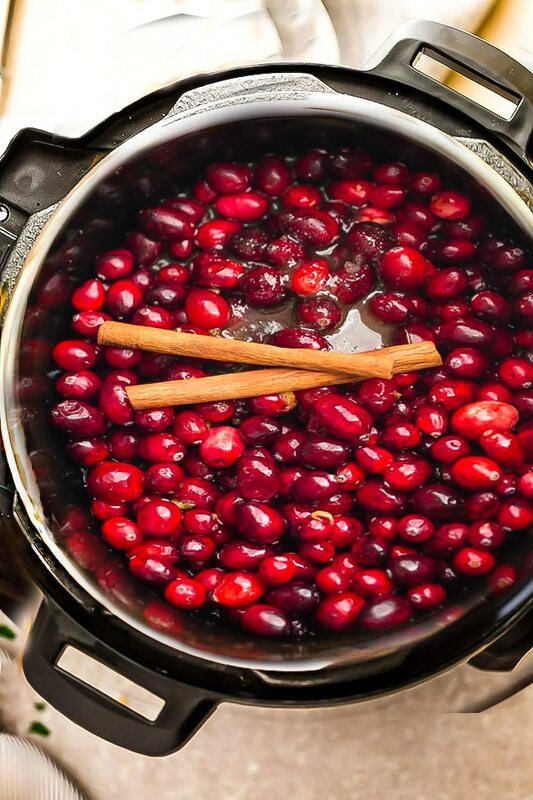 Cranberry sauce is the perfect companion to any holiday meal. Homemade cranberry sauce is unbelievably easy with the Instant Pot! 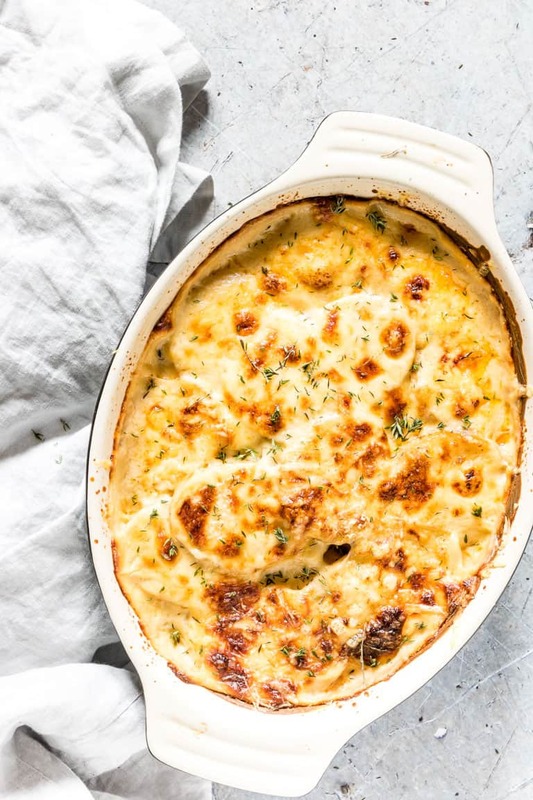 These cheesy scalloped potatoes can be made in either the oven or Instant Pot… but the Instant Pot method takes about half the time! 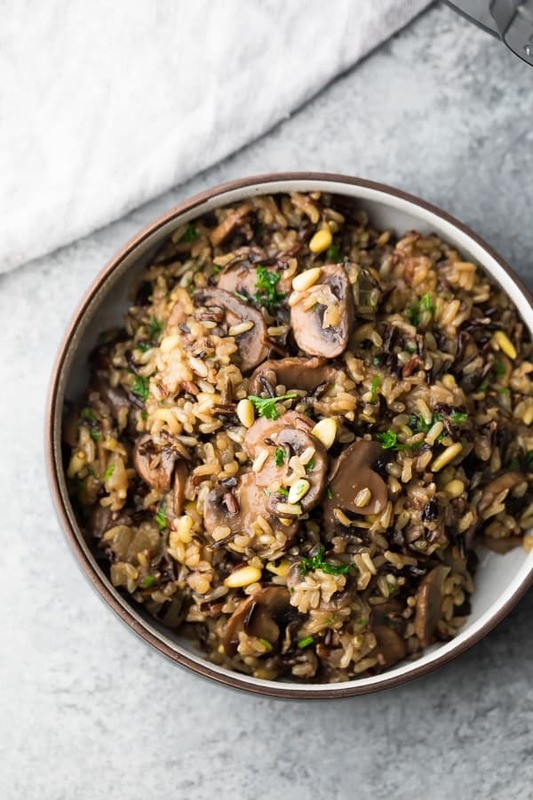 Wild rice paired with mushrooms and fresh herbs is an easy and healthy Instant Pot side dish. What’s a better holiday side dish than Brussels sprouts made in the pressure cooker? 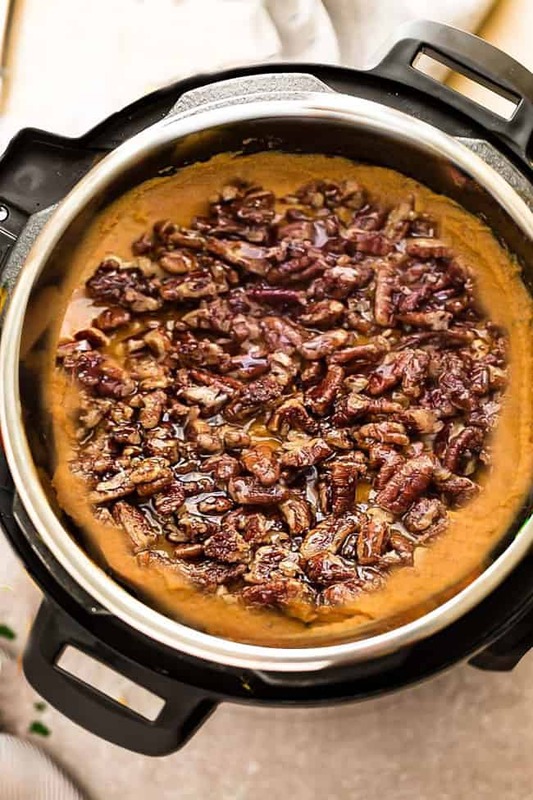 It’s not a holiday dinner without sweet potato casserole and this pecan topping is to die for. 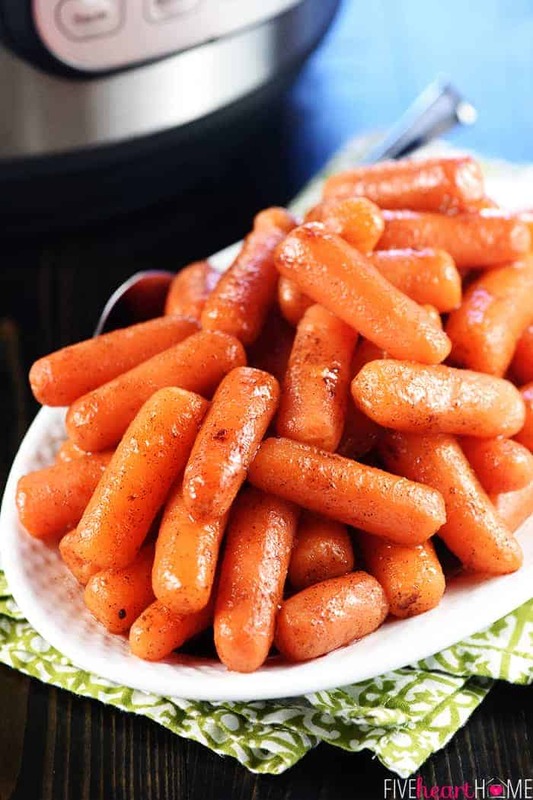 Easy sweet glazed carrots are no challenge for the Instant Pot. They make a wonderful side dish for any holiday occasion. 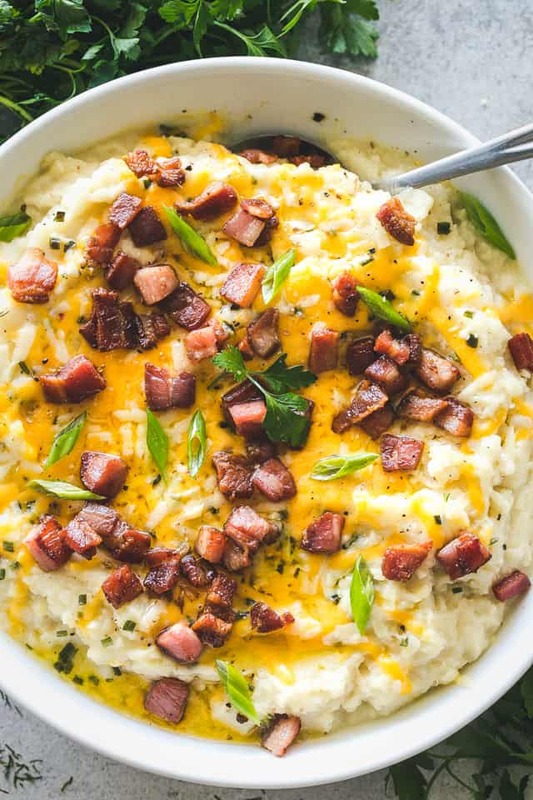 Yes, cauliflower can taste just like mashed potatoes with they are loaded with cheese, bacon, and chives. Who said pumpkin is just for Thanksgiving? 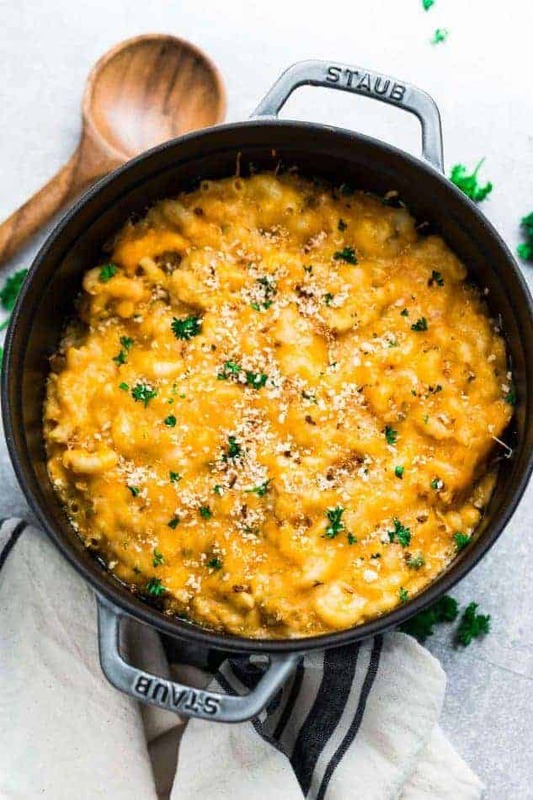 This creamy mac and cheese dish is the best and makes the perfect Instant Pot side dish. This recipe is super easy and makes a wonderful Instant Pot side dish. 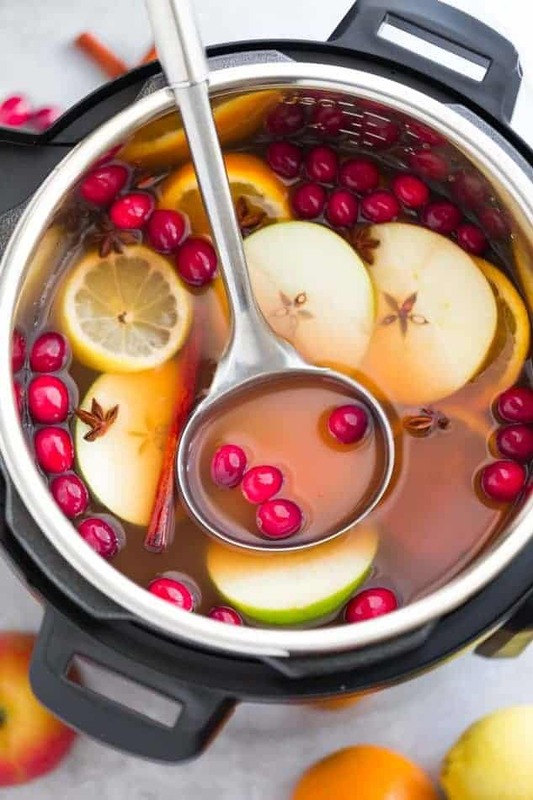 Throw together a huge batch of homemade cider and the Instant Pot will make this festive beverage in no time. 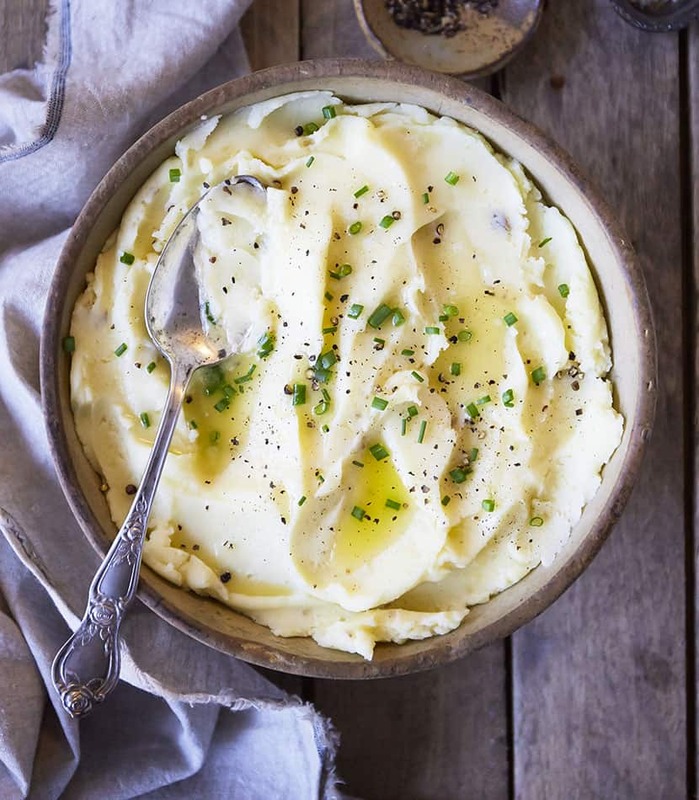 A holiday dinner wouldn’t be complete without the mashed potatoes! Green beans made in the Instant Pot is an easy and delicious alternative to green bean casserole. A delicious flavor combo and an easy Instant Pot side dish recipe? Yes and yes. Who wouldn’t love these loaded mashed potatoes for Christmas? Beautiful! I was just trying to think of a crating Mashed Potatoes for kids. Will try this weekend. Thanks!